During the past month, a dynamic group of community members has come together to explore their entrepreneurial visions as part of the Startup Series. In the first session, the group of 18 had fun exploring their visions and goals. During the next two sessions, everyone worked to refine their ideas for their endeavor and began to lay out the beginnings of a business plan. Simply getting a group of creative people together to share ideas and get to know each other has been one of the most inspiring parts of running this class. The group has realized many common threads in the work each person is contributing to the community and is seeing opportunities for collaboration and mutual support! The series has also included concurrent sessions with a group of middle- and high- schoolers at Hazen Union. These students are learning about starting businesses and developing and pursuing their ideas. Some students are already making products or selling to distributors, while others have incredible ideas to pursue in the future. 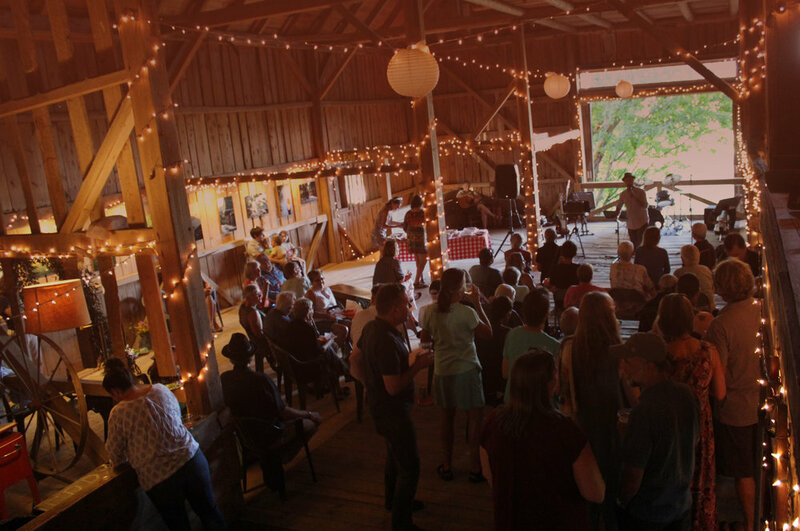 WonderArts partnered with the Center for Women & Enterprise (CWE) to host the series in Hardwick and continue to provide resources and learning opportunities for entrepreneurs, creatives, and innovative thinkers in the Northeast Kingdom through the Spark project. Gwen Pokalo, the director for the Vermont branch of the CWE has led the group in visioning and goal setting and business plan basics.